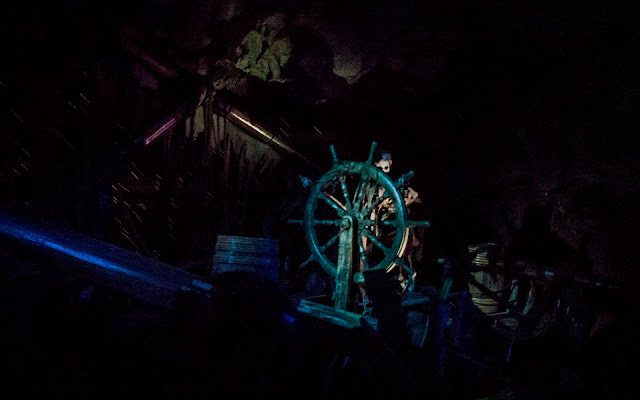 Pirates of the Caribbean in Tokyo Disneyland is pretty similar to that in Disneyland California, with just a few aesthetic shifts and enhancements. 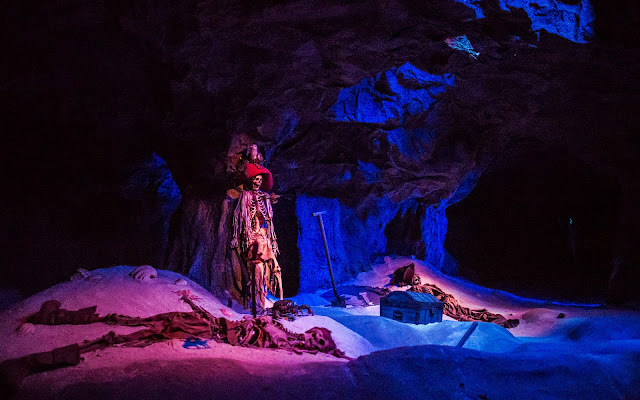 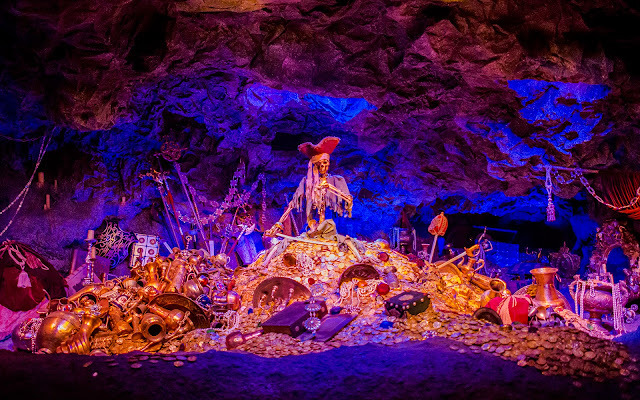 The sequence of events is the same, though, and that includes all the bony buccaneer remnants that guests encounter early in the ride. 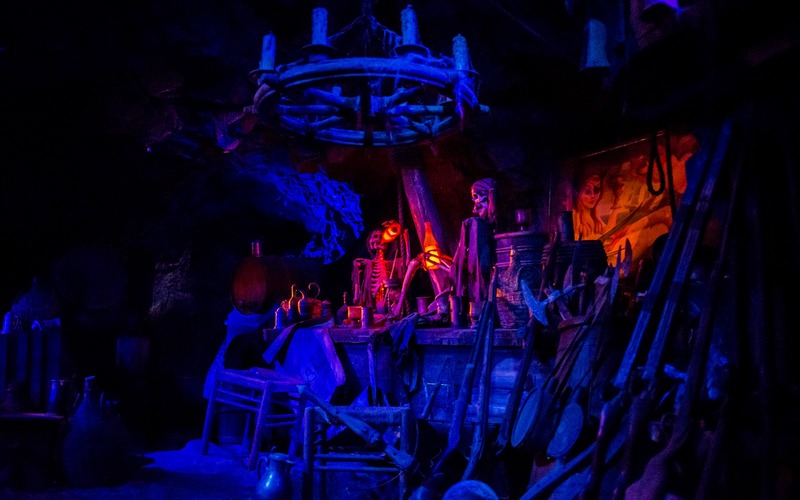 I figured this would sort of fit into the overall Halloween theme of the month. You know, because skeletons!